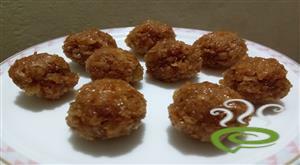 Coconut Jaggery Ladoo is an instant recipe of coconut ladoo that is prepared with Coconut and melted jaggery.So for now I am going to talk about the coconut jaggery ladoo.. This special Naadan Chakka Varattiyadhu is made with ripe jackfruit,jaggery,coconut milk,ghee and cardamom powder.Usually this recipe is prepared in jackfruit season and is stored for future use. 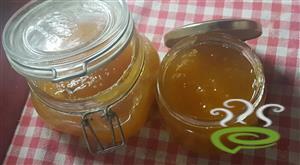 Easy Pineapple jam that can be made at home, with 3 ingredients and no preservatives. 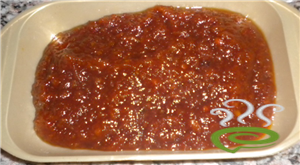 I love the real fruits getting cooked as jam,they tastes so fresh and clean.One of my favourite fruit jam is pineapple.They smell so heavenly and taste so yum when made into jam. Kerala Ari Unda is an evening snack made with rice jaggery and coconut made during festival season in kerala. Chakka Unniyappam or Jackfruit Unniyappam is a delicious snack prepared using Chakka or Jackfruit puree. 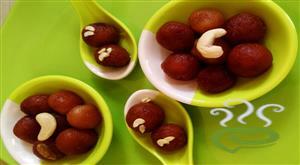 Chakka Unniyappam is very popular during festive occasions and other social gatherings. 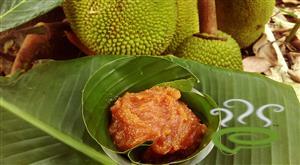 Ripe Jackfruit is required for preparation of Chakka or Jackfruit Unniyappam. 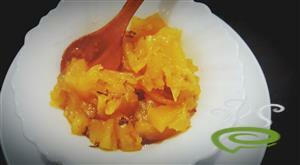 The sweet delicacy is unique and special with jackfruit pulp blended with jaggery syrup and other ingredients and fried in an Appachatti. Jackfruit is very nutritious, rich in vital ingredients required for body. You can explore a well detailed Chakka or Jackfruit Unniyappam recipe here. 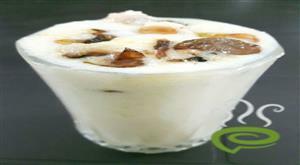 Thari Kanchi is a light sweetened hot drink made from milk with very little semolina and seasoned with nuts and raisins. Traditionally had while breaking the ramzan fast in the evening, it is supposed to settle the stomach. Poha ladoo/Aval laddu is one of the easiest laddu recipes that can be prepared in minutes.If you are looking for a simple , kids friendly sweet recipe for Gokulashtami/Krishna Janmashtami neivedyam,u must try this laddu. 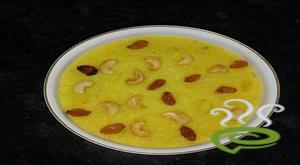 milk kesari which is also known as paal kesari is an easy and delicious sweet. Wheat Unniyappam is a tasty tea time snack that can be easily prepared at home. Soft Unniyappams are a vogue in Kerala. Very popular in Kerala, Wheat Unniyappam is a snack you will relish to the core, loved by young and old alike. Wheat Unniyappam is unique and special with wheat jaggery mixture poured into hot moulds and deep fried in oil. Wheat Unniyappam is a nutritious snack with the goodness of bananas. 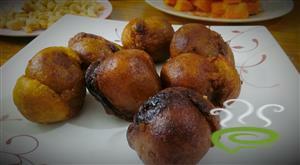 You can explore a well detailed Wheat Unniyappam snack here. 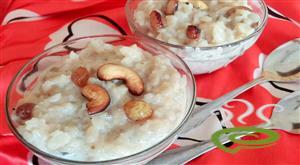 Kilsa is a delectable sweet recipe which is very popular in North Kerala. 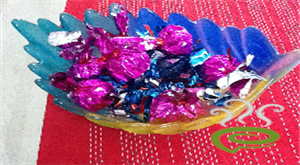 It is a simple, quick and tasty sweet recipe to make at home. This smooth, creamy sweet is a special dish made with Maida. It can also be made with Wheat and Ragi.